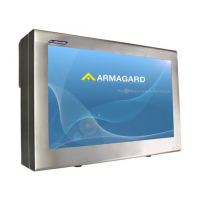 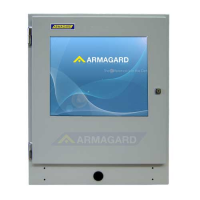 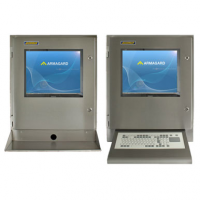 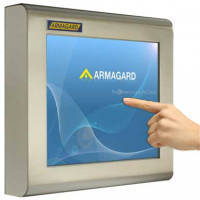 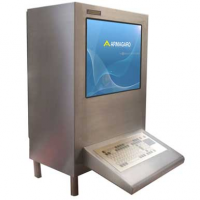 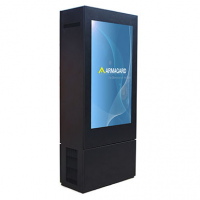 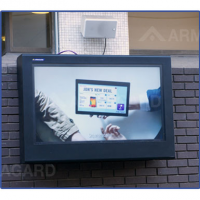 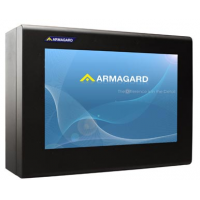 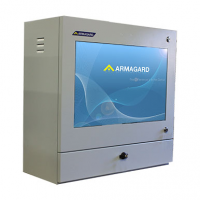 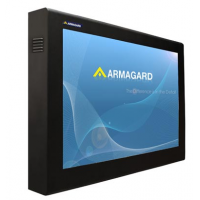 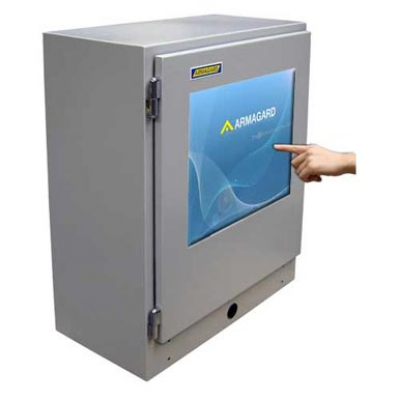 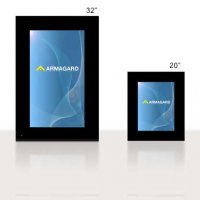 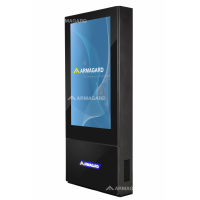 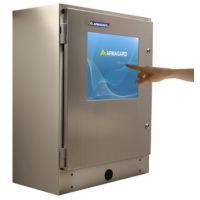 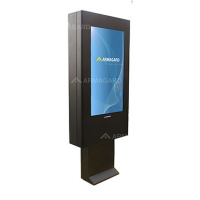 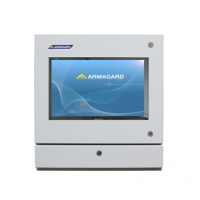 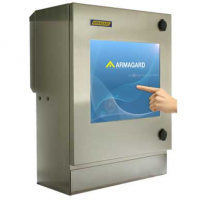 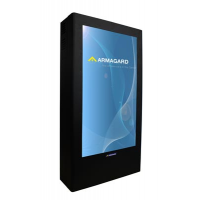 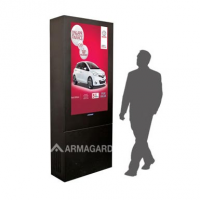 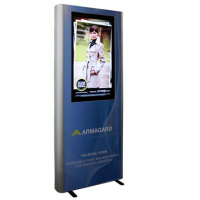 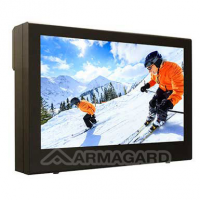 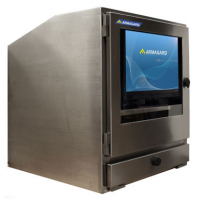 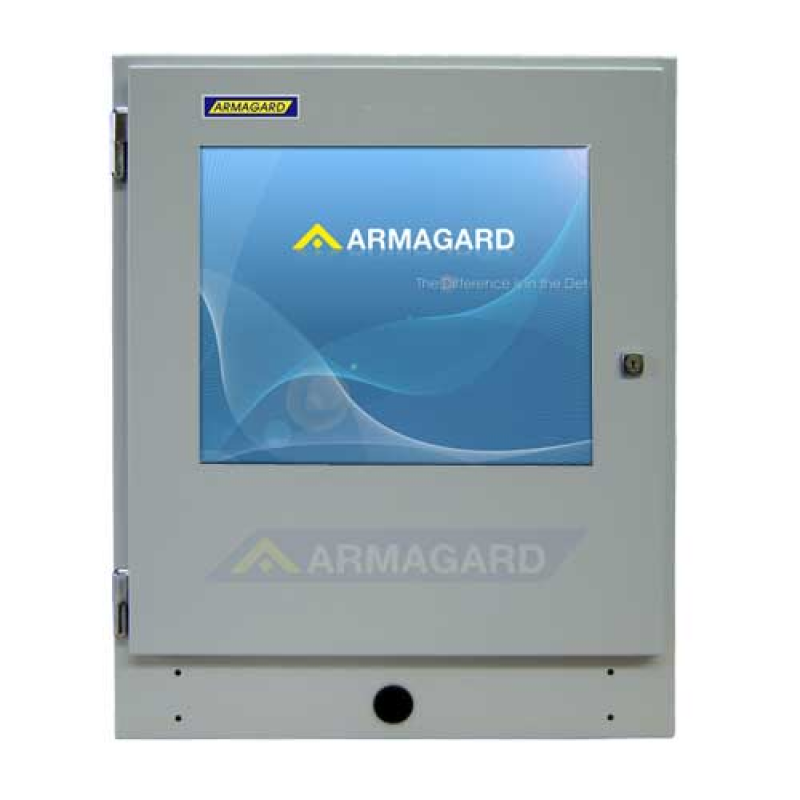 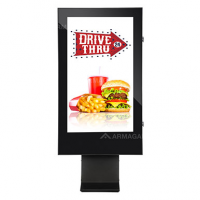 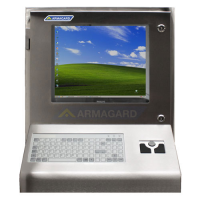 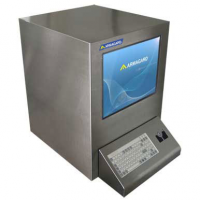 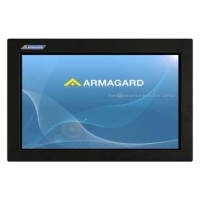 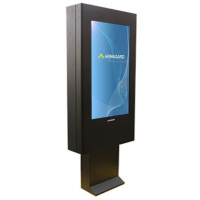 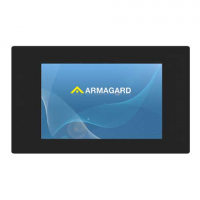 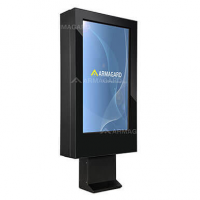 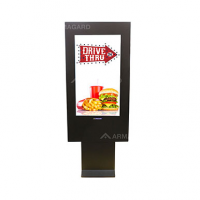 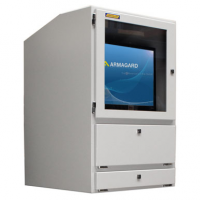 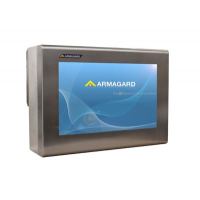 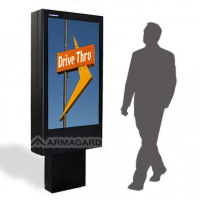 The Armagard industrial touch screen enclosure is the ideal solution for using a computer in harsh workplace conditions. 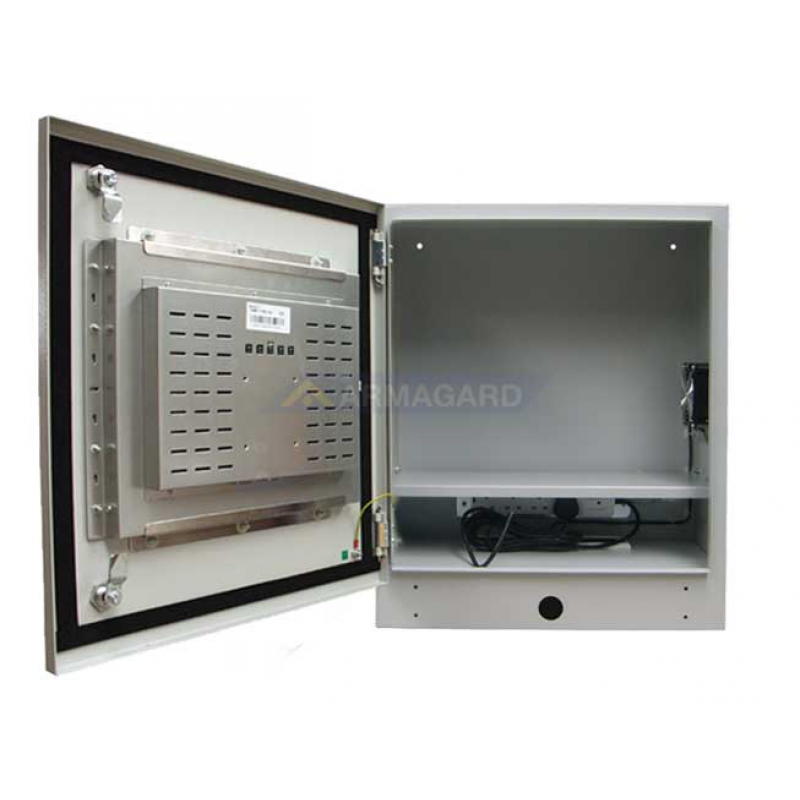 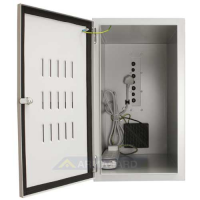 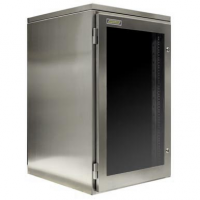 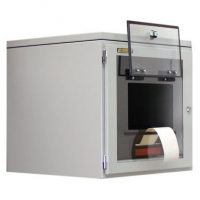 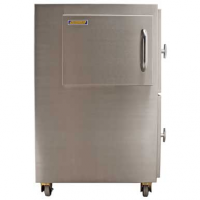 The enclosure is manufactured from powder coated mild steel, meaning it’s protected from dust, dirt, and liquids. 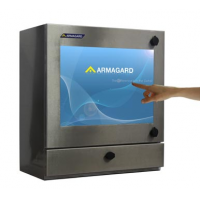 It features an innovative touch screen that can be used while wearing gloves. 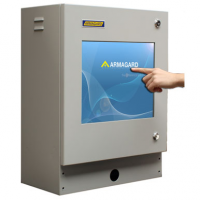 This makes it easy to use and time-effective. 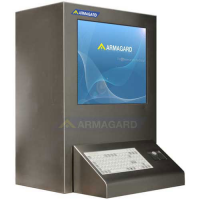 Contact Armagard to protect your industrial computer now. 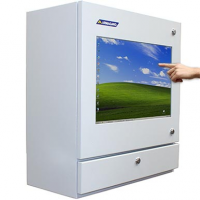 Industrial environments are dangerous places for computers. 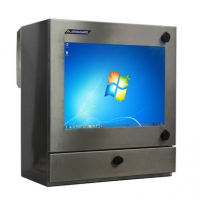 Dust, oil, grease, liquids, physical impacts, and theft are all issues that industrial computers face. 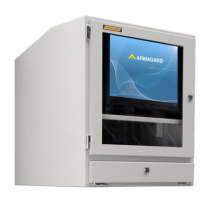 Business owners are forced to continually repair or replace their computers when damaged. 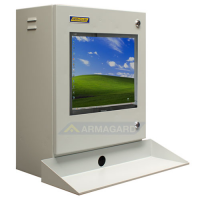 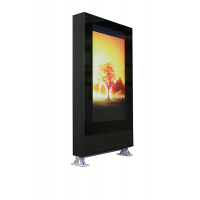 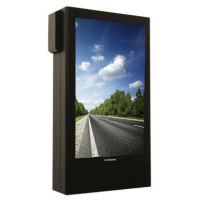 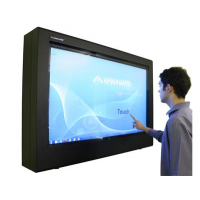 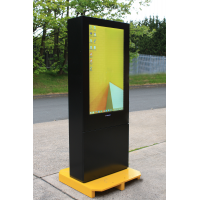 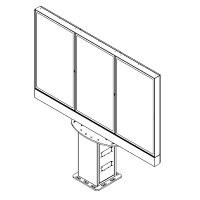 The industrial touchscreen enclosure is designed to protect the computer from harsh industrial environments. 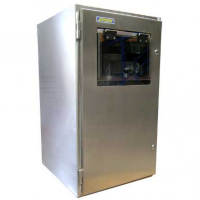 It is manufactured from powder coated mild steel, which protects it from dust, dirt, and water. 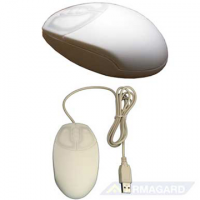 It is water repellent, meaning it can be easily cleaned without the worry of damaging the device. 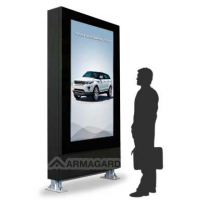 The screen is also resistant to debris. 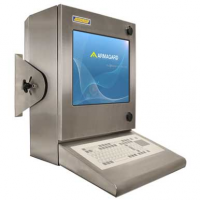 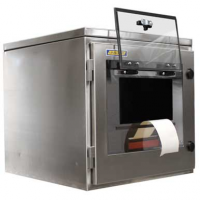 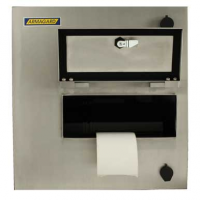 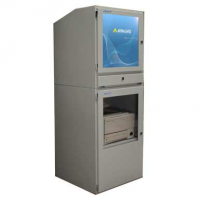 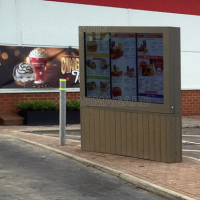 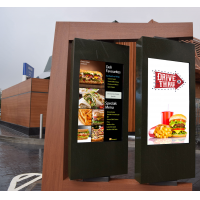 The PENC-750 enclosure features an innovative touchscreen monitor. 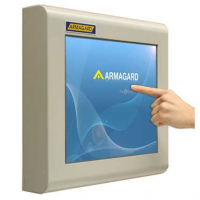 This makes it quick and simple to use the touchscreen, even with gloves on. 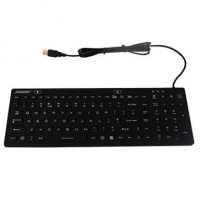 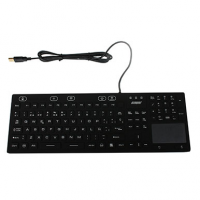 Multiple mounting options and different keyboard options ensure you get the most out of your industrial computer. 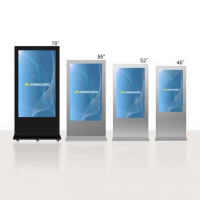 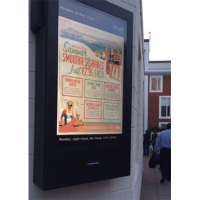 Manufactured from powder coated mild steel Durable, dustproof, dirt proof, and splash proof. 17 inch 5-wire touch screen monitor Accurate, stable, and can be easily used with gloved hands. 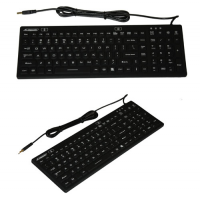 Fits most thin computers You have the choice over which computer you want to use, meaning you don’t have to spend much money. 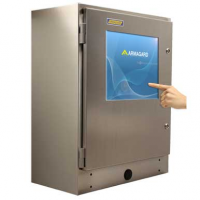 Water resistant seals Can be washed thoroughly without leakage. 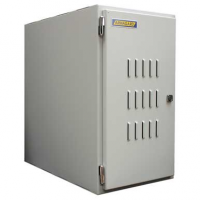 Surge protected mains distribution Protects against power surges and electrical spikes, extending the lifespan. 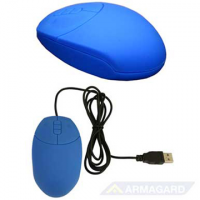 Multiple options for mounting Choose the most comfortable position to work in. 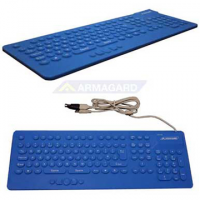 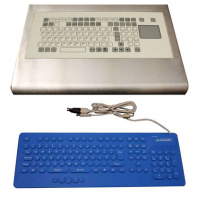 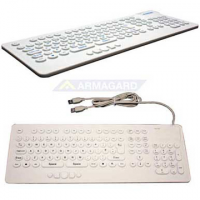 Customisable You can customise the enclosure with whichever keyboard and mouse type you see fit. 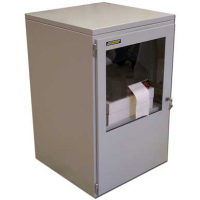 Safe and secure locks Ensures the enclosure remains waterproof and safe from damage.